Born 22 November 1949, at Alliance, Box Butte County, Nebraska. 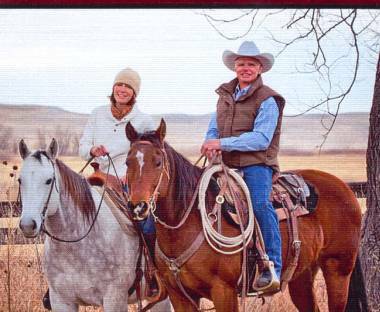 Jim is a cattle rancher in Sioux County, Nebraska. Married 14 February 1976 at Torrington, Goshen County, Wyoming.